Honoured as “one of the most popular teachers in Hujiang” and "a woman who is filled with love, dreams, courage and the spirit of adventure plus other qualities such as "positive, kind, energetic, responsible, love life, patient, optimistic, generous and warm-hearted, in less than 2 years of teaching her programs to Chinese audiences on Hujiang, the biggest Internet learning platform in China with an active base of 80 million, Soochen Low, Happy.Positive.Successful Joy Expert & Coach received over 30,000 red flowers or likes for her programs plus now has a 200,000 loyal fan base. Also known by many as “The Queen of Clearing Blocks to Joyful Living”, she has helped thousands of women all over the world to unlock their BEST self by tapping into their joy ALL the time so that they can finally live the life of their dreams. With 15 years of experience working with amazing clients with similar worries and concerns and guiding them to achieve remarkable success, Soochen’s students are always blown away by how she is able to pinpoint the exact source of where and how their BEST self has been locked away where books, self-development courses, psychologists and counsellors failed to uncover. "Yep, 'cause she is so generous, who doesn't love her?" 'Yes You Can! Yes, You are MORE than enough!" And now, you can have Soochen Low present at your next conference, seminar, or event! ​Soochen will also create a custom presentation for you, tailored to the needs of your audience, upon request. To make it easy to promote Soochen Low as your event presenter, we have put together the information you need for your advertisements, flyers, and handouts. It’s all below! 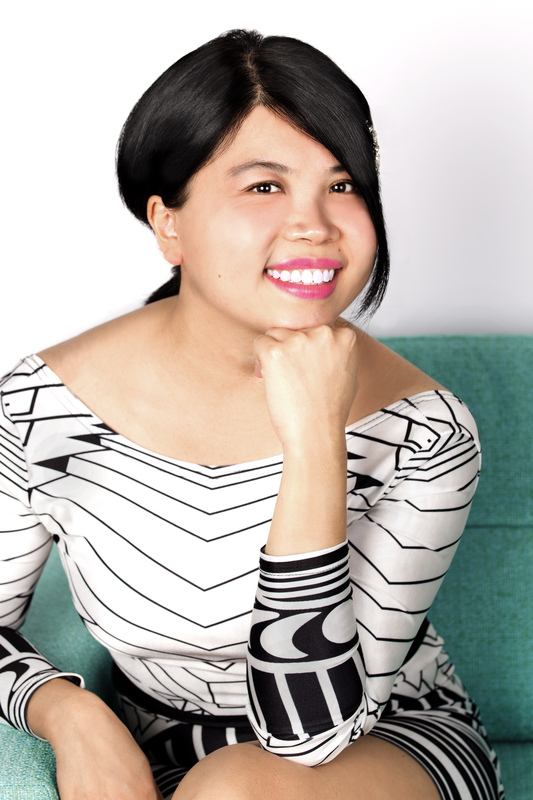 When you engage Soochen Low to speak, present, or train at your conference, seminar, or event, we have put together the most commonly-asked-for resources to help make your job as an event planner easier.